As it braces for an adversarial relationship with the incoming presidential administration, on Wednesday the California Legislature selected former U.S. Attorney General Eric Holder to serve as outside counsel and advise on the state’s legal strategy against President-elect Donald Trump. The arrangement was announced Wednesday as the Legislature returned to session, and as the Los Angeles Times reports, it underscores the extent to which action in Sacramento will be shaped by Trump’s presidency in the coming months. 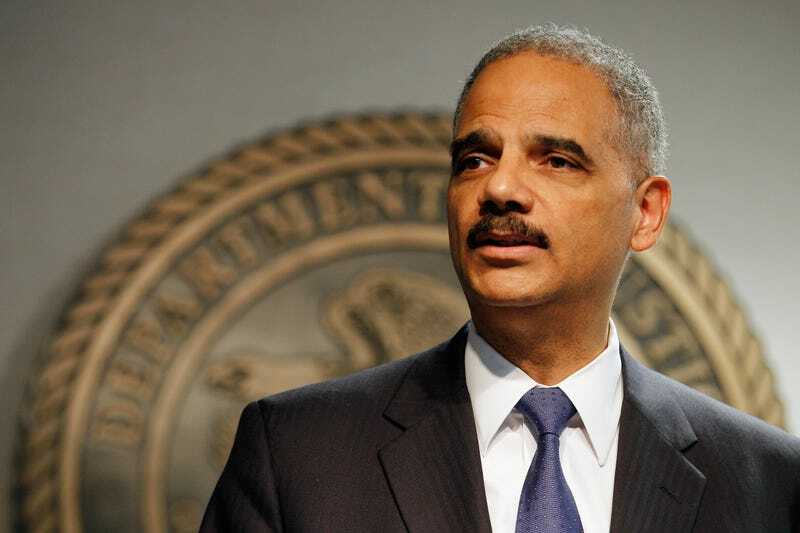 Under the agreement, Holder will lead a team of attorneys from the firm Covington & Burling and will be given a portfolio that will cover potential conflicts between California and the federal government. Former Los Angeles Rep. Howard Berman, a Democrat, who is an adviser to the firm, will also be a part of the team. As the Times notes, the task would normally fall to the state attorney general. Kamala Harris, who was formerly in the position, is now serving as a U.S. senator, and on Tuesday, California Gov. Jerry Brown formally nominated Democratic Rep. Xavier Becerra to replace her. De León and Assembly Speaker Anthony Rendon began considering hiring outside legal counsel for the Legislature almost immediately after Trump’s election. They hope to protect existing state policies that are at odds with the president-elect’s stated agenda. “While we don’t yet know the harmful proposals the next administration will put forward, thanks to Donald Trump’s campaign, Cabinet appointments and Twitter feed, we do have an idea of what we will be dealing with,” Rendon said in a statement.